A loan of $2,950 helped a member to buy cabbage and tomatoes. Magret, 41, is single with six children who rely on her. She sells vegetables. She started her business to be able to provide her family with basic needs, such as food. She now requires money to buy cabbage and tomatoes. Magret plans to purchase a motorbike in the future. It enables women living below the poverty line to start businesses. This loan is part of Microloan Malawi's efforts to provide very poor women, mostly below the poverty line of $1.25 per day, startup capital for small businesses. The organization uses a data system to target women that qualify for this program, and provide loans beginning as low as $20 per borrower depending on the proposed economic activity. Extensive training on business and financial skills, as well as marketing and group dynamics, is also provided given that these women are often first time borrowers in the formal financial market. MicroLoan Foundation Malawi is a non-profit organization that provides impoverished women living in the rural areas of Malawi with agricultural, solar, and business starter loans. The organization targets underserved women and is dedicated to poverty alleviation. Loans issued through Kiva will allow MLF-Malawi to diversify funding sources, maintain socially impactful programs like skills trainings, and offer loans with lower interest rates. Please note that if a lender makes a loan to a group containing a borrower that drops out, the lender will receive the full loan amount for that borrower back as a repayment near the start of the loan. 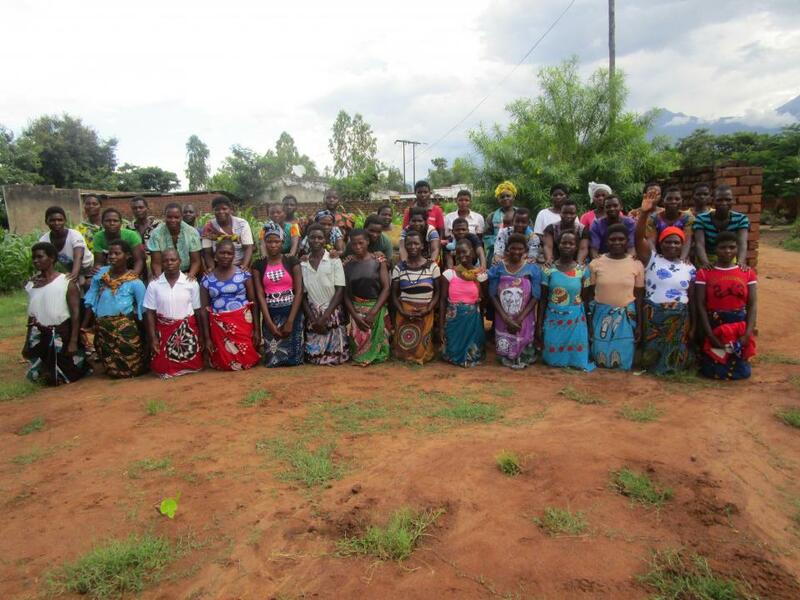 Kiva supports MLF-Malawi's goal of alleviating poverty in Malawi. According to the World Bank, Malawi is designated as one of the world's least developed countries, placed at number 205 of 213 countries in terms of GDP per capita. MLF-Malawi issues loans to women living in rural areas that otherwise do not have access to capital, and provides opportunities for them in high impact sectors. Underserved women in Malawi are able to access training and assistance for businesses and sustainable farming through MLF-Malawi.